Since we live an era of modern technology, the need for experienced IT forensics specialists grows with each passing day. These people use the information stored on computers or mobile phones to gather the evidence they need and often help solve some very complex cases. That this information is considered as very solid is evident from the fact that the discoveries of the forensics specialists are admissible to court. Not only that but very often the findings of the forensics specialists have helped solve some of the most difficult cases that were causing a lot of headaches for the private investigators. We at Private Investigator have the skills and the expertise to perform forensic operations and gather crucial evidence for many cases. We use the most advanced technology to help our clients get to the bottom of their problem. Often we are approached by people who are trying to solve some marital issues and want to recover deleted text messages. Or sometimes, we are asked by clients how to recover deleted text messages to find out whether their employees are using the work phones for things that are not related to their task, thus waste the company's time and money. Since today it is almost impossible to find a person that doesn't own a phone, a computer, or any other type of digital device forensic specialist can easily get the information they needs. Most people are not aware of the things their gadgets can reveal for them, which is why they can easily get into trouble. 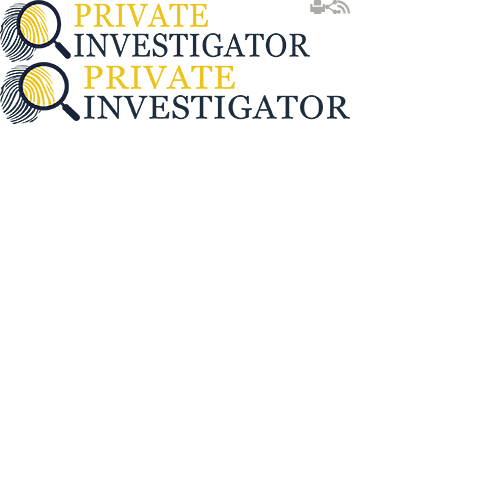 Private Investigator is a company you can rely on! We want to make sure our clients are happy with the results we provide and we want them to be confident in the work we do. Private Investigators takes advantage of the addiction that people have created for the electronic devices and we try to obtain precise and relevant information. We work with a team of experienced professionals that know how to perform complex operations on a number of devices including but not limited to personal computers, phones, emails, internet and much more. With our findings you will have enough evidence to support your claims and where needed to bring people to justice. We offer our services for very competitive prices so please do not hesitate to contact us. We never sacrifice the quality of our results which has helped us built a reputation of a company that never makes promises it can keep. Our team of specialists can easily obtain any piece of evidence you need. Even if the information was deleted a long time ago, we have our methods to retrieve everything that you might find relevant. So call us today! Call us and let us help you. Any information you decide to share with us will remain completely confidential at all times. This also applies to everything we reveal as sometimes the information we find when we recover deleted text messages can be quite sensitive.